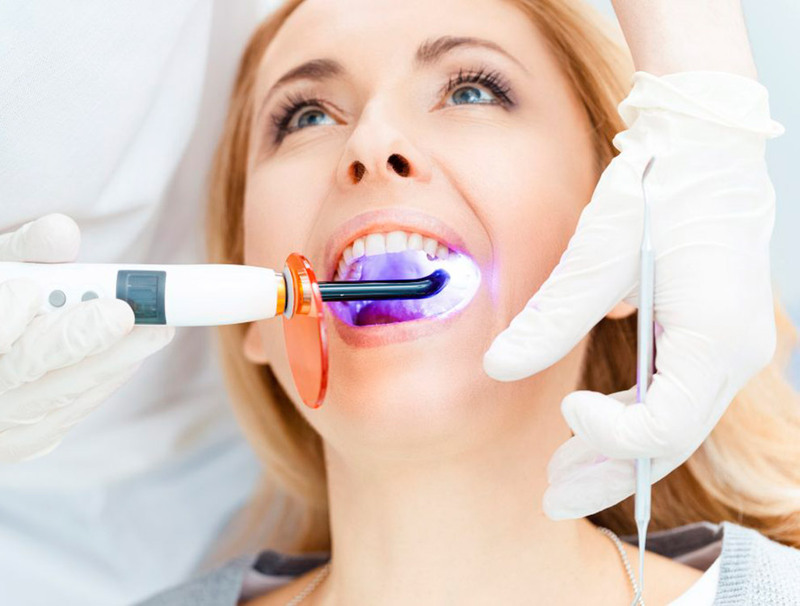 Dental treatment for partial or total restoration is a good excuse to enjoy the wide and irresistible variety of tourist attractions that Costa Rica offers. Our country is a tourist destination that stands out in the world for its unique biodiversity, protected and promoted by the Costa Rican Government through multiple protected areas exclusively for tourism and research. On its continental territory of 51,000 square kilometers (approximately 31,500 square miles), Costa Rica has 300 beaches, 34 protected areas (made up of national parks, biological reserves and wildlife refuges) and five fascinating active volcanoes such as Poás, Irazú and Arenal. Most of these natural treasures are accessible by road, some paved and others ballast, but if the visitor prefers more urban attractions, there are also parks, squares, museums, theatres, shopping centers, etc. to enjoy a pleasant stay. Clínica Dr. Erick Rivera, located in the capital of Costa Rica, is at your service for helping you arrive from the airport and for recommending the best tourist destinations, hotels with the all amenities and international restaurants, to turn your dental treatment into an unforgettable visit.